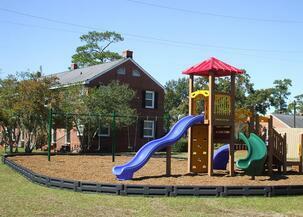 Welcome Home to Pinecrest in North Charleston! 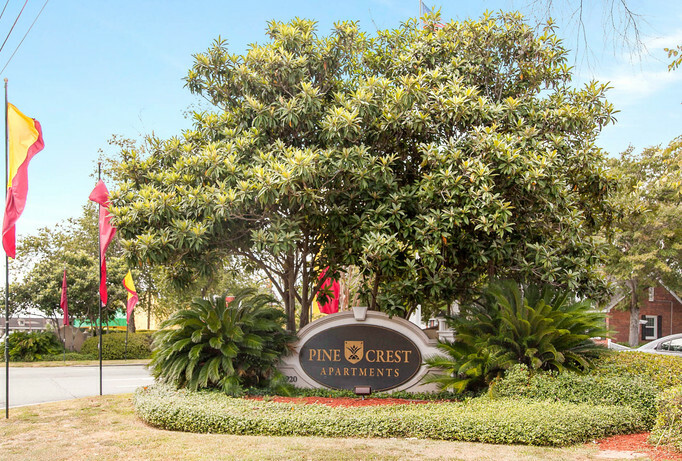 Experience the charm at Pinecrest Apartments. Our controlled access community offers spacious one, two and three bedroom apartments, along with two-story townhomes all nestled comfortably on 45 acres of mature wooded and landscaped grounds. Our homes have recently undergone a multi-million dollar renovation to include the new community clubhouse - available for private party rental, a fitness center, two large onsite laundry centers that are open 24 hours, a large sparkling pool with a wading pool for smaller children and three playgrounds ready for your family! As a pet-friendly community we also offer a leash free park for your furry family members as well to get out and play. 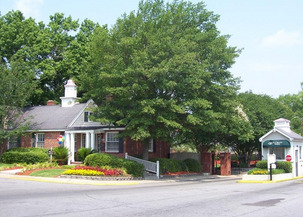 Pinecrest Apartments offers an ideal location that allows for a convenient commute to anywhere you may want to go in the Charleston area. We are close to public transportation and 1-26 allowing you to be centrally located to beautiful downtown Charleston with shopping, dining, and entertainment for the whole family. Take a day and visit Fort Sumter, the South Carolina Aquarium, and Magnolia Plantation and Gardens. Go shopping at City Market and have a bite to eat at any of the various restaurants around town. No matter what your interests our location has something to offer everyone!